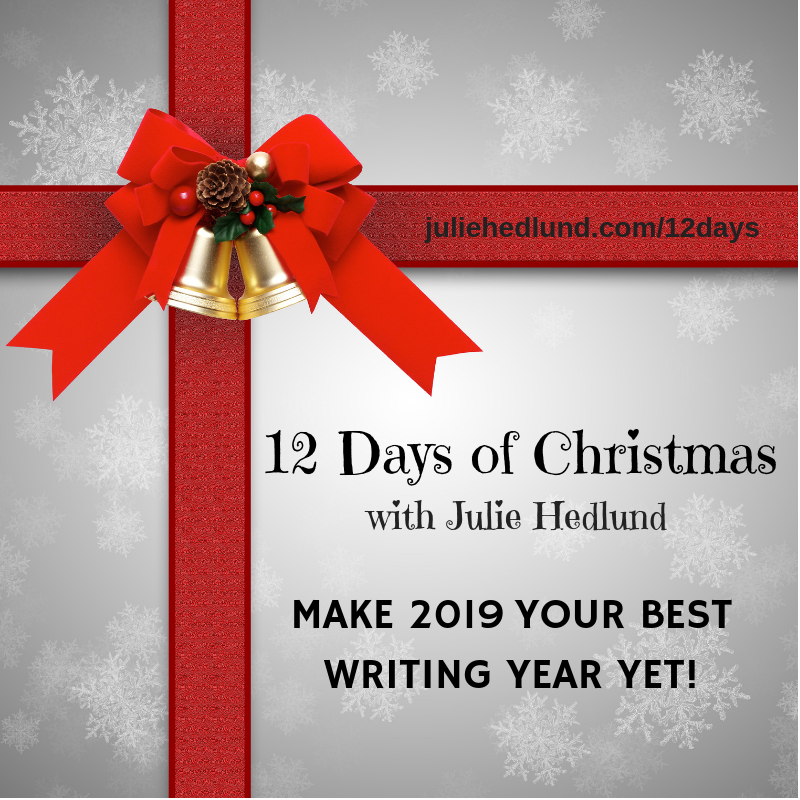 Children’s author, Julie Hedlund, challenged participants of her 12 Days of Christmas for Writers series to post SUCCESSES (rather than resolutions) on our blogs this year. She believes the way New Year’s resolutions are traditionally made come from a place of negativity – what DIDN’T get done or achieved in the previous year. Instead, she suggests we set goals for the New Year that BUILD on our achievements from the previous one. I decided to participate in this Anti-Resolution Revolution! Here is my list for 2018. I attended a huge variety of writing workshops with the ACT Writers Centre, SCBWI ACT and ALEA and, when given the opportunity, I volunteered to share my in session writing with the group. Believe me – doing this is scary!! I agreed to be the guest speaker at my school’s Just 50 Words Awards Assembly – despite not having anything published with a mainstream publisher. Did I feel like a fraud? Yes! But I was invited to speak, so I did. At the above-mentioned awards assembly, I spoke openly to colleagues, students and parents about what I have achieved as a writer AND I identified myself for the first time ever as an author AND I did not use the words ‘but’ or ‘only’. I attended a 4-hour workshop with Phil Cummings and was so inspired I went out of my comfort zone and ran several lessons with other classes using his techniques. The kids LOVED it and so did I! I finished my picture book manuscript, Ruthie Rae’s Recess and instead of letting it sit and fester … I submitted it to not one, but TWO publishers. I made a huge effort to engage with different online writing communities – as opposed to simply read other people’s posts and comments. I wrote regularly with my writing buddy throughout the year. I attended fortnightly sessions with my writing mentor and finally developed the confidence to have two-way discussions about the craft to improve my work. I submitted entries to several writing development programs. I booked to attend a Writers Retreat in November next year. Here’s to another year of new successes and renewed focus and energy! Love it! How you have achieved this year! I am very privileged that you shared your many successes with me. How important, particularly as I tread warily on life’s twilight path, to have a POSITIVE attitude, rather than a NEGATIVE one. Be still my heart! You made business cards? That is always the FIRST thing I tell authors to do. Plus you submitted and gave talks. You are most definitely on your way! Thank you Julie. I had no idea how uplifting this 12 Days of Christmas would be. You are wonderful!